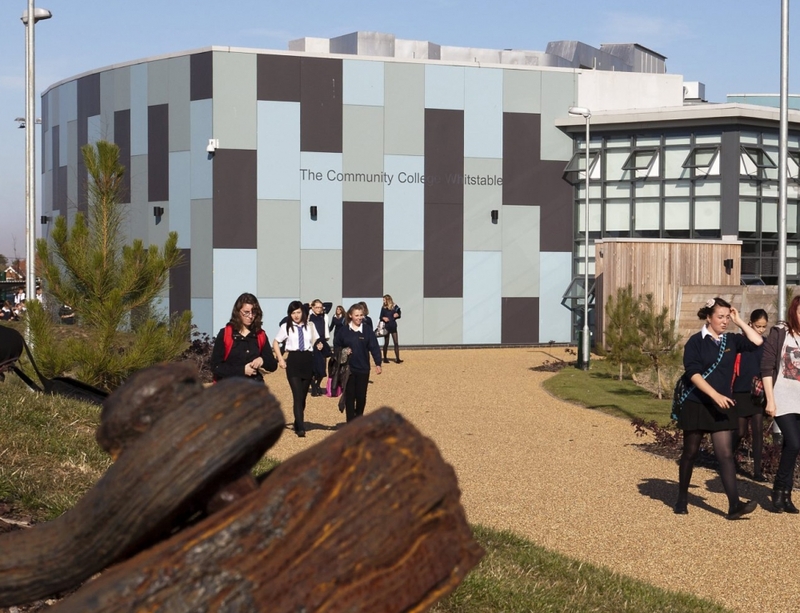 Kent County Council plan to open a new ‘satellite’ grammar school on the coast between Whitstable and Herne Bay, but local campaigners are fighting this plan with a petition, and campaign aimed at ensuring local secondary schools are available to every child in their community. Please support them and sign the petition HERE. The government has found £200 million to expand grammar schools at a time where every school is short of money. 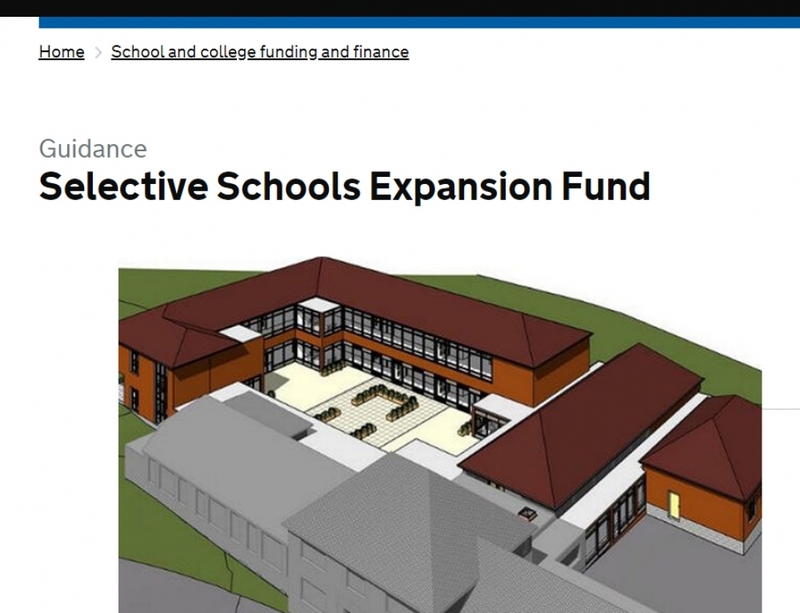 Two grammar schools are going head-to-head with bids to build the new school. Please consider responding to the school consultations as well as signing the petition. To respond to the Queen Elizabeth grammar school consultation email consultation@queenelizabeths.kent.sch.uk by April 18th. 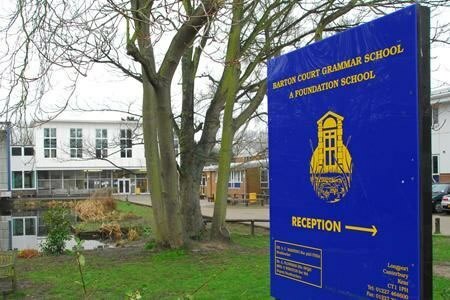 To respond to the Barton Court grammar school consultation email consultation@bartoncourt.org by April 17th. Here is Comprehensive Future’s response to the school’s consultation. We have also sent this letter to local MPs Rosie Duffield, Helen Whately and Roger Gale, plus Damian Hinds, and Cllr. Roger Gough, Kent County Council’s Cabinet Member for Education. A new building for over a thousand children can be described as nothing other than a new school. Calling such a structure a satellite is a ploy to subvert primary legislation which prohibits the creation of new selective schools. Four weeks is not long enough for a proper consultation for the creation of a new school. The period does not give the necessary time, for example, to submit FOI requests to establish patterns in school commutes or the demographics of local school choice. The two schools submitting bids to build a satellite have withheld vital information from parents about the necessity for pupils to travel between buildings located miles apart. The withholding of the need for travel between two sites is dishonest. Any parent tempted to support the creation of a grammar school satellite is doing so ignorant of the fact their child will be travelling to another town for some of their lessons. It makes no sense to fund a £20 million building using the rational that high attaining disadvantaged pupils will do better in this new school. There are three ‘good’ non-selective schools in the coastal towns. Not only do these schools educate between 24% to 37% pupil premium pupils between them, but they offer specialist provision for high attaining pupils in ‘grammar streams’ and sets. 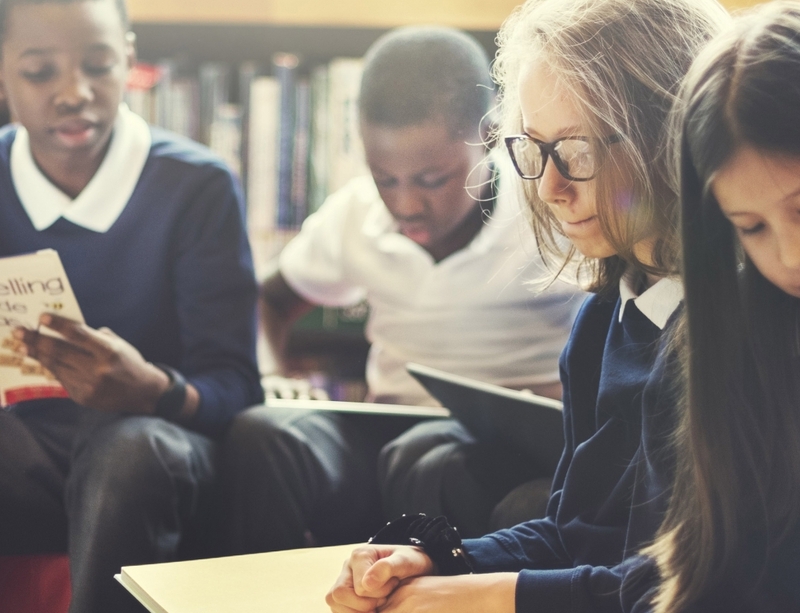 It is highly unlikely that any grammar school satellite will admit as many disadvantaged pupils as local non-selective schools, and it is insulting to successful schools to suggest their high-attaining disadvantaged pupils are not being well educated already. Given the fact disadvantaged high-attaining children are already so well-served by non-selective schools in the area, the proposed ‘fair access’ plans for outreach and test tuition are unnecessary, and worse, they are a complete waste of precious educational resources and money. There is no shortage of school places in Whitstable or Herne Bay. It is irresponsible of Kent County Council to support the opening of a five-form entry grammar school satellite in these areas at the same time as a five-form entry free school is being opened in Canterbury. A total of 300 new secondary school places in any area is, by any reckoning, far too many. Local head teachers have told Comprehensive Future that they fear the sudden increase in school places threatens the financial viability of existing non-selective schools in their areas. The commissioning plan is based on a maximum number of new houses being built, despite all local schemes being many years behind schedule. In addition, local primary schools are reducing reception classes. Nonetheless, Kent County Council appears to base its school commissioning plan on a maximum population increase. 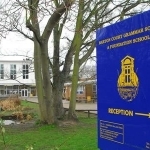 Kent County Council’s commission plan predicted a shortfall of places for grammar assessed students in 2018. The five grammar schools serving Whitstable and Herne Bay admitted more than 100 pupils through appeals in each of the last two years, including 50+ who did not pass the Kent Test. This clearly demonstrates that supply outstrips demand and local grammar schools are having to admit pupils who are below KCC’s arbitrary ‘grammar school standard’ to make up their numbers. 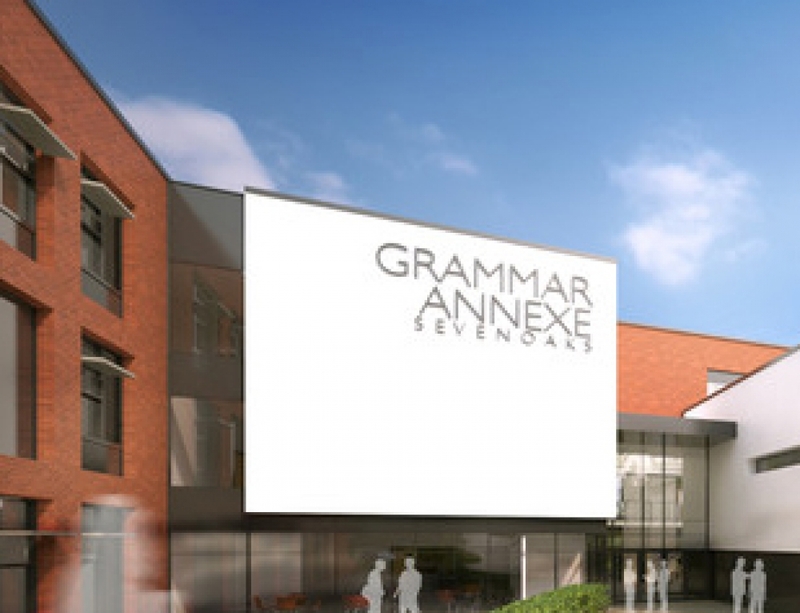 Kent County Council’s projected data under-estimated the number of grammar school places by 85 students for 2019. It is a reasonable assumption that if projections for 2018 and 2019 were so wrong, the predicted shortfall of 115 grammar school places in 2022 onwards is also likely to be wrong. Planning is clearly not based on the evidence of current take up of grammar school places. This begs the question as to how the 2022 figure has been calculated. The rationale for a new selective ‘satellite’ is based on the Council’s allocation of a quarter of all pupils in Kent accessing a grammar school place. There has been no attempt to provide evidence for the need for 25% of all school places to be in grammar schools, and no revision of this arbitrary figure since the 1960s. Indeed, the percentage is not even one which is strictly adhered to. Currently, 33% of all Canterbury District school places are ‘selective’, which is by any calculation, far greater than 25%. If Kent County Council cannot provide a reason for selecting 25% of Kent pupils for grammar schools, then its entire commissioning plan comes under question. Kent County Council should be asked to justify the need for a new grammar school based on figures devised by its education department some 50 years ago. 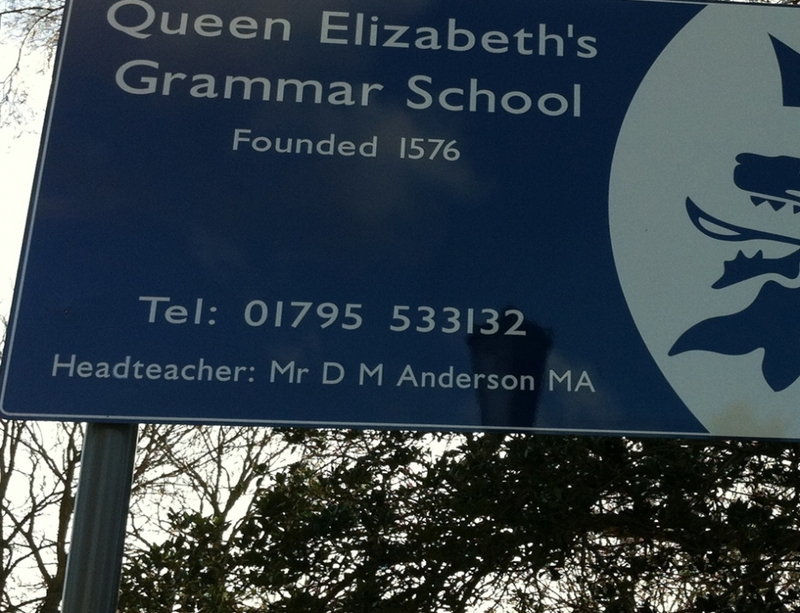 There is no evidence of any demand for another grammar school in this area of Kent. If a new school is deemed necessary, it would be fairer to give local people a say in what type of school should be built. There are two local campaign groups which oppose the expansion of selective schools. There are no local campaign groups which support either the expansion of grammar schools or the 11-plus. We urge Kent Country Council to allow a proper period of consultation so that local parents have the opportunity to consider properly what kind of new school is needed, rather than having a new grammar school imposed on them.